First Haircut, Minneapolis and St. Paul | Kids' Hair Inc.
Kids’ Hair offers a safe, gentle and fun environment to make the first haircut experience memorable and comfortable. 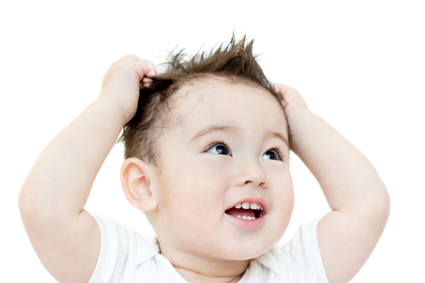 Our experienced team of stylists are specially trained to work with the littlest customers. Each first haircut comes with a certificate which includes a display pocket with the first cut locks of hair.